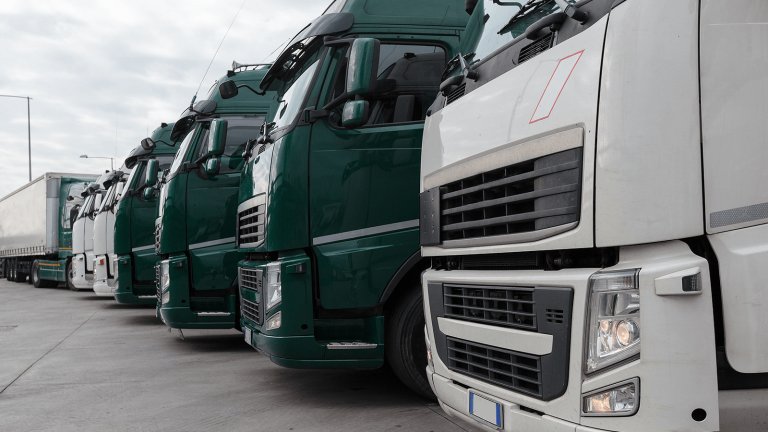 What’s changing, what isn’t and what to do to get more from your fleet. With changes like GDPR on the horizon, 2018 could bring some challenges for commercial fleets. At the same time, the fundamental role of the commercial fleet manager won’t be changing in 2018. So we’ve put together a guide to make sense of both the new developments that need your attention – as well as the issues you’ve always worried about. Take a look and see what you should focus on to get the most from your fleet.